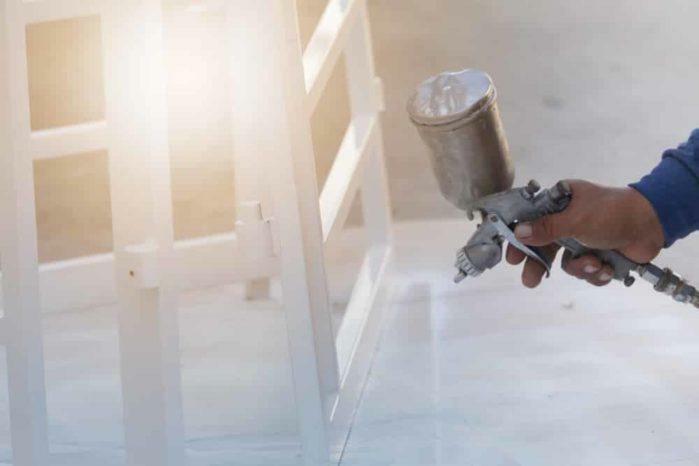 Powder Coating: How to Do It at Your Home? 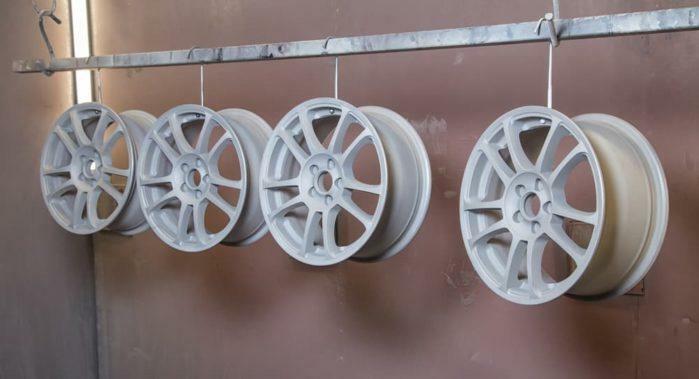 Powder coating is a method in where you coat metal objects with powdered plastic. Specifically, you have to bake the powder until it reaches a semi fluid state so that it can efficiently bind to the object. 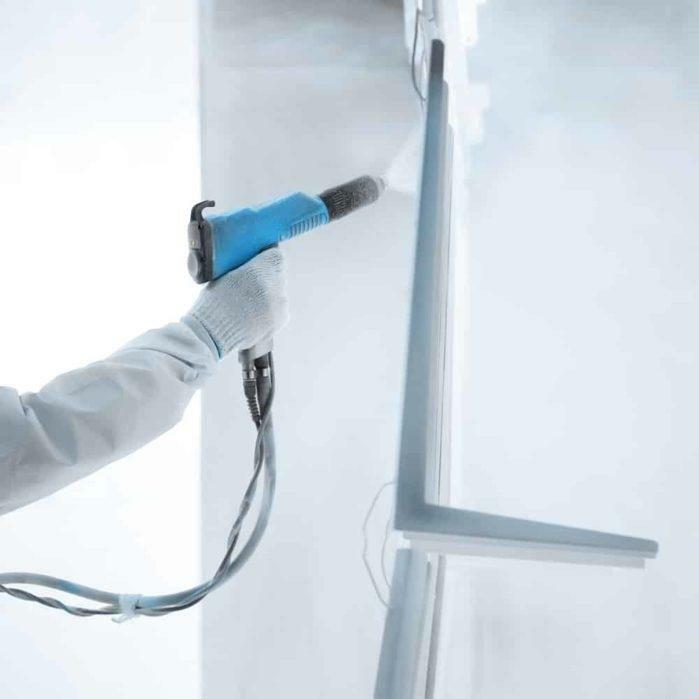 Of course, you can reap various advantages when you opt for powder coating rather than the conventional type of liquid coating. The first perk is that it is an environment-friendly option. Second, it gives you a thicker application over its counterpart. It is also notable that powder coat is compatible with various styles. Learning how to powder coat is tricky. However, it is not to the point in where it is not doable anymore. As long as you have the right tools, you can perfect this task without any professional help! Fortunately, we are here to help you out. Let's get started! The first thing that you need to do is to identify the type of material that you are going to apply the powder coat. That is essential so that you can get the right powder type for your project. Take note that what works with your car might not be suitable for decorations and embellishments. 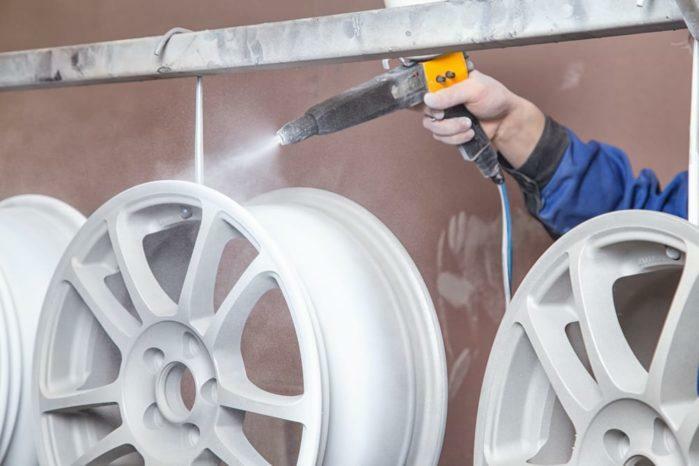 Specifically, powder coating usually uses thermoset polymer or thermoplastic particles. Each of these materials can be formulated differently to cater various metal objects. But for those that do not have any time to do this project (even if they want to), they can opt to try the services of the “Reliant Finishing Systems”. They are among the most reputable contractors for this line of work due to their quality and speed of their applications. These two materials are the major variants of powder coats today. They are different in both nature and application. Therefore, you should know which of them you are going to use in your project. A thermoplastic coating is ideal for materials that you are going to remould. Meanwhile, the thermoset coatings are for those items that you won't modify anymore. In this comparison, you can quickly gauge the difference between these two powder coats. Thermoset surface, as its name suggests, is not reversible anymore. This characteristic is due to its permanent chemical bonds. Because of this nature, thermostat coatings are the best option you have if you are going to coat appliances and electronics. They can withstand the heat efficiently without any physical altercations. On the other hand, you can remelt thermoplastic coating since they do not involve chemical reactions at all. A thermoset coating can supplement the structural strength of the item it is applied, too. It can reinforce the object's defence against the casual wear-and-tear. On the flip side, thermoplastics can provide flexibility and strength, too. Some mechanical parts can also benefit from them. Before you start powder coating, you need to remove all the parts and components of the working piece that you do not want to include. If there are lubricated or threaded parts, you should remove them, too. This process might appear effortless. But we have noticed that a lot of people tend to skip or ignore it. Powder coats, regardless of the brand or variant, will stick to anything, especially if applied correctly. Because it is thick and seamless, powder coatings can render clamps, nuts, bearings, and other surfaces inept when the blasting is over. Once you finish everything in the disassembly process, you can proceed with the cleaning part. If there are rust and mill on the surface of the object, use a bead to remove them. You should use abrasive blasting if the metal is in the form of steel or cast iron. Meanwhile, chemical-based solvents can eradicate any oil, grease, and paint. After this, you should sand the surface of metal for final touches. You can clean objects like the magnesium, aluminium, and other soft metals via wire brush and solvent. Of course, you can still smoothen them if you prefer to. This step is achievable with the use of a compressed air sprayer. It is a specialised gun that can charges the powder electrostatically. In this way, the powder can stick thoroughly to the metal object that you are going to coat. You need to invest in this tool first before starting this project. This device is available in many hardware and online retail stores. Always ensure that the electrostatic charge hooks to the part of the object that you are coating. The powder coat will not adhere to the surface if there is no charge present. After the coating process, you must not blow or brush the painted surface. It can cause the liquid powder to run and fall, which results in an inconsistent output. Because of this, it is necessary that you are working on the area where there is no ventilation or air movement. A closed garage is a perfect place for this. Technically speaking, curing the powder coated metal requires heat. Of course, the weather should correspond to the prescribed heat level of the powder coat that you used. If the metal object is small, you could place them in your oven. But if you are going to use an oven to heat up a powder coat, you are not allowed to use it anymore for cooking purposes. If it is not, then you need to place the object under a heat lamp or other heat sources that don't emit heat. 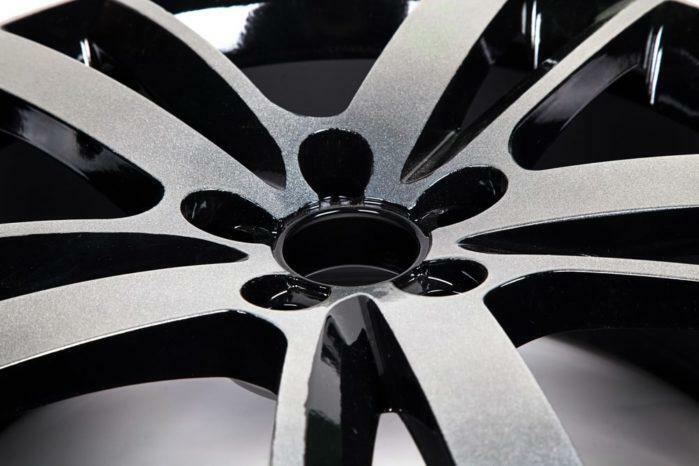 Typically, powder coated objects are heated to 350 degrees Fahrenheit to 375 degrees Fahrenheit (175 degrees Celsius to 190 degrees Celsius) for around 15 minutes. After this, let the object be cooled. How to Remove Whiteout Without Ruining Your Things: Secrets Revealed!